LoSmoothe Houston Rising Star LoSmoothe Drops "Come Thru"
Houston Rising Star LoSmoothe Drops "Come Thru"
The world is getting hip to Houston soul singer LoSmoothe. His sound is something comforting and gives you that early 90's R&B vibes. 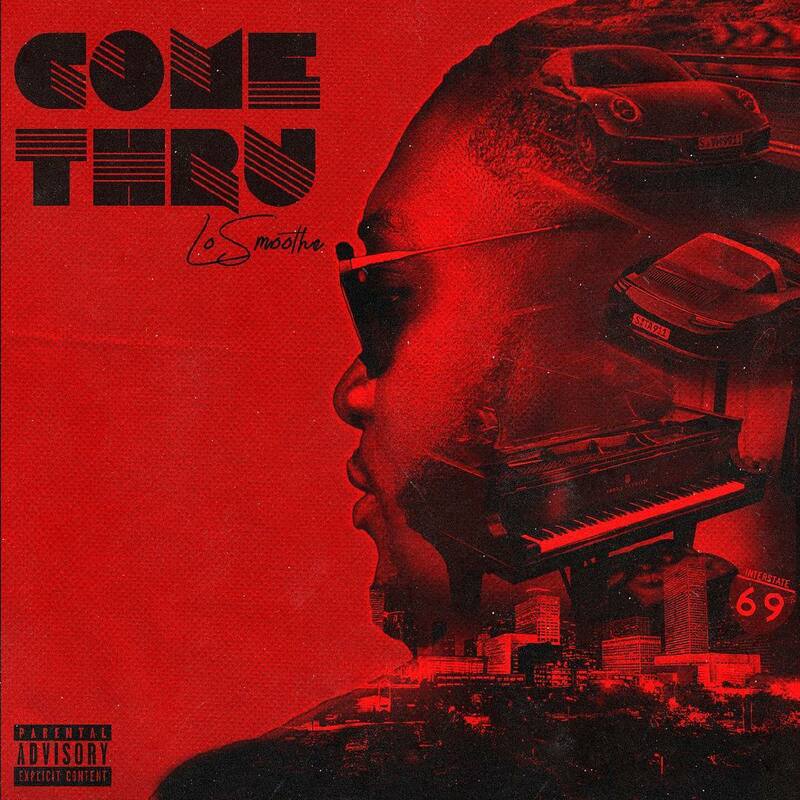 Feels good to hear his new record "Come Thru". You can feel the love on this one. LoSmoothe may remind you of Tank a little far as his tone of voice. With the female support pouring in. The sky is the limit for LoSmoothe. Make sure you check out this soulful after club night cap below.